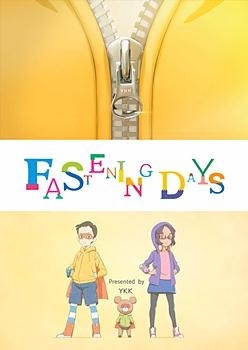 Plot Summary: Yoji and Kei, a boy and girl, live in a town in the not-so-distant future with their foster parent, Anna. But these seemingly ordinary children have a secret hidden even from their unsuspecting mother. Yoji and Kei are superhero defenders of their town! With a flap of their capes, the two of them and their robot bear sidekick, Oscar, protect the citizens in their town with their handmade high-tech machinery. But from what menace? And will our little heroes be able to overcome the crisis about to threaten the town's peaceful everyday serenity? Check out this utterly electrifying near-future animation to find out!